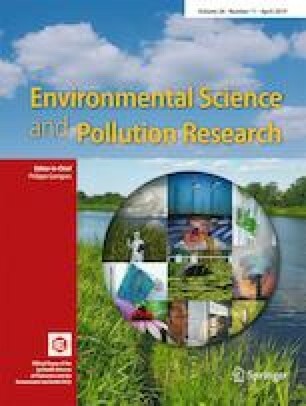 Based on the Tapio decoupling model, this paper calculates the decoupling indexes of the transportation output and the transportation carbon emissions of China’s 30 provinces and municipalities from 2006 to 2015. The research period (2006–2015) is divided into the 11th Five-Year Plan period (FYP) (2006–2010) and the 12th FYP period (2011–2015). On this basis, we conduct a comparative analysis to describe the spatial-temporal evolution of the decoupling states of transportation output and transportation carbon emissions. Furthermore, in order to deeply analyze the reasons for the evolution of the decoupling states during the 12th FYP period compared with the 11th FYP period, the LMDI decomposition method is used to decompose and compare the factors affecting the transportation carbon emissions in the two periods. The results show the following: (1) from the national point of view, the decoupling relationship between transportation output and transportation carbon emissions improved gradually, with small fluctuations from 2006 to 2015; (2) from the provincial point of view, their decoupling states mainly were expansive negative decoupling and weak decoupling, and the spatial evolution of the two decoupling states is significantly different; (3) the reductions in the transportation energy intensity and transportation intensity were the main factors inhibiting the increase of transportation carbon emissions in the 11th and 12th FYP periods, respectively. The growth of per-capita wealth was the decisive factor driving the increase in transportation carbon emissions in the two periods; (4) in contrast to the causes of decreases in the carbon emission variations in the 11th FYP period, in the 12th FYP period, the significant reduction in transportation intensity is the main reason causing the significant decrease of carbon emission variations. However, the transportation energy intensity and the transportation intensity fail to reduce simultaneously in the two periods. This research was supported by the National Natural Science Foundation of China (Grant No. 41771184).